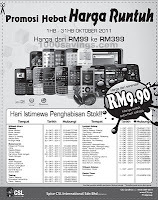 CSL Hand Phone Stock Clearance sales! 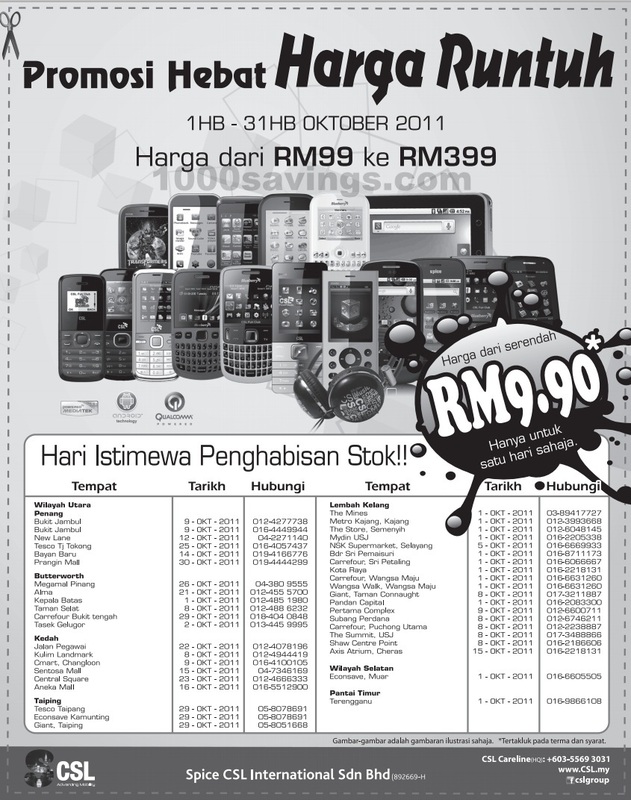 Prices starts from RM 9.90! Simple phone! Smartphone! Feature phone! All must go! CSL Spice Mi300 Review: Highly Affordable yet powerful! Zoom in for a car service and zoom away with an iPad 2!